Herzuma® (trastuzumab biosimilar) was approved by the European Commission (EC) in February 2018. Image courtesy of Celltrion. 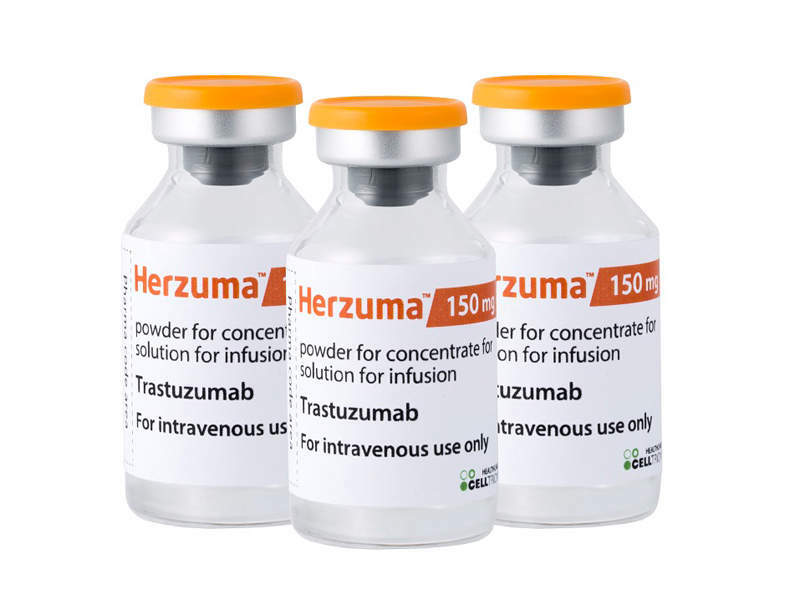 Herzuma® (trastuzumab biosimilar / CT-P6) is indicated for the treatment of human epidermal growth factor receptor 2 (HER2) overexpressing breast cancer and metastatic gastric cancer. The drug was developed by Celltrion in partnership with Teva Pharmaceutical Industries. Celltrion filed a marketing authorisation application (MAA) for Herzuma® with the European Medicines Agency (EMA) in October 2016. The company received a positive opinion for the drug’s marketing approval from the EMA’s Committee for Medicinal Products for Human Use (CHMP) in December 2017. The European Commission (EC) granted marketing authorisation (MA) for Herzuma® in February 2018 and the drug was approved in all 28 EU member states, Norway, Liechtenstein and Iceland. The drug received approval from the Korean Ministry of Food and Drug Safety (MFDS) for the same indication in January 2014. 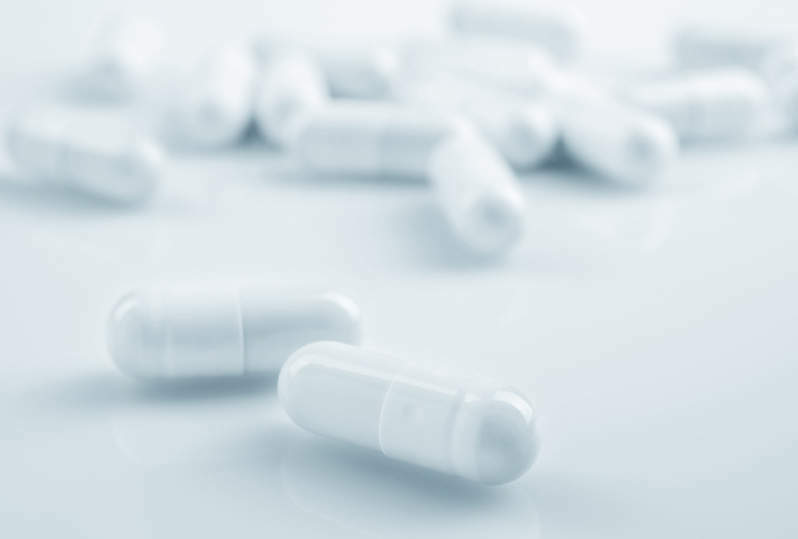 Celltrion and Teva Pharmaceutical Industries also submitted a biologics license application (BLA) for Herzuma to the US Food and Drug Administration (FDA), which was accepted for review in July 2017. Breast cancer usually begins in the milk ducts of the breast and spreads to other parts of the body. HER2-positive breast cancer constitutes between 20% and 25% of all types of breast cancer cases. It is more aggressive than other types and spreads faster. The symptoms of the disease include bone pain, skin ulcers, swelling of the lymph node in the armpit, breast pain, and unusual weight loss. Gastric cancer affects the stomach and other parts of the body including the lymph nodes and liver. An estimated 22% of stomach cancers show a very high concentration of HER2-positive receptors. Clinical studies conducted on gastric patients reveal that over-expression of HER2 protein plays a role in making cancer more aggressive. Herzuma® contains anti-cancer monoclonal antibody (mAb) biosimilar Trastuzumab, which is marketed as Herceptin. 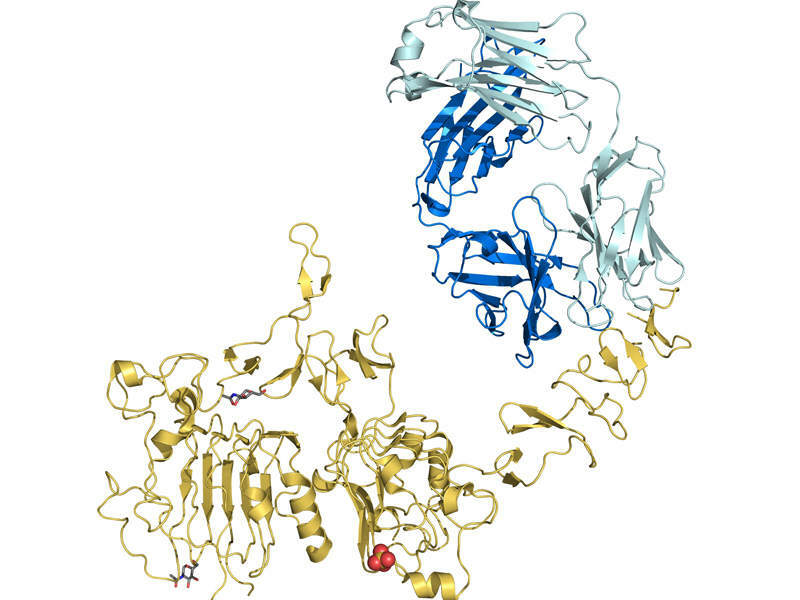 The drug binds to specific structures or extracellular domains of human epithelial growth factor receptor (HER2) and inhibits proliferation of HER2 overexpressing tumour cells. The drug is available as a 150mg powder concentrate solution, which can be administered through intravenous infusion. The EC’s approval of Herzuma® was based on results obtained from a Phase III clinical trial, which compared the safety and efficacy of the drug with trastuzumab in HER2-positive patients as a neoadjuvant and adjuvant treatment for one year. The double-blind, randomised clinical study enrolled 549 patients with HER2-positive early breast cancer. 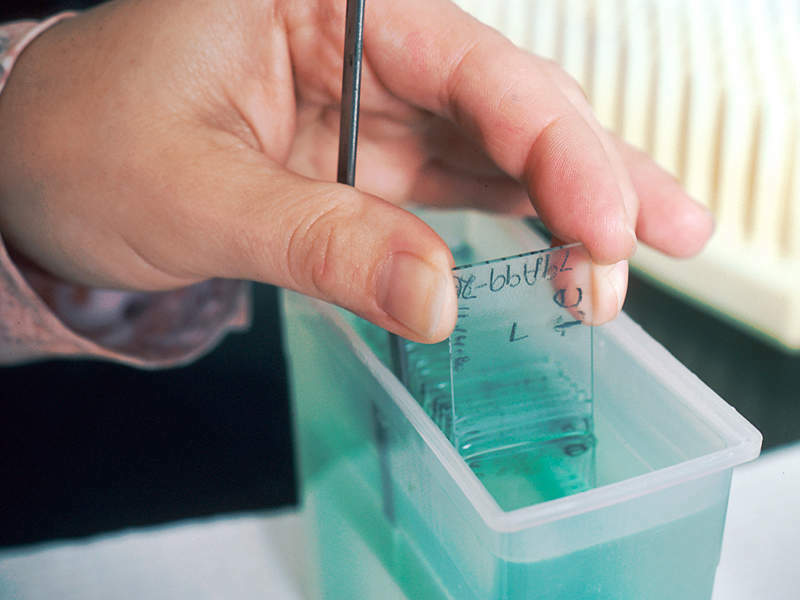 The primary endpoint of the study was pathological complete response (pCR) rate at surgery. The secondary endpoints were overall response rate, pharmacokinetics, pharmacodynamics and safety. Results of the study demonstrated that the pCR rate at surgery in patients treated with Herzuma® was 46.8% compared to 50.4% in patients treated with trastuzumab. The study also showed that all secondary efficacy endpoints were similar between Herzuma® and reference trastuzumab. It was also reported that the number of patients that underwent breast conservation surgery was similar for Herzuma® and trastuzumab. Herzuma® was well tolerated and its safety profile through the neoadjuvant and adjuvant period was same as that of trastuzumab. The number of patients with at least one serious adverse event in the Herzuma® group was 7.4%, compared to 11.9% for trastuzumab. Celltrion is a biopharmaceutical company headquartered in Incheon, South Korea. The company is involved in the research, development and production of biosimilars and drugs. It offers inexpensive biosimilar mAbs to patients that have limited access to advanced therapeutics. Celltrion signed a partnership agreement with Teva Pharmaceutical Industries to commercialise Herzuma® in the US and Canada in October 2016.